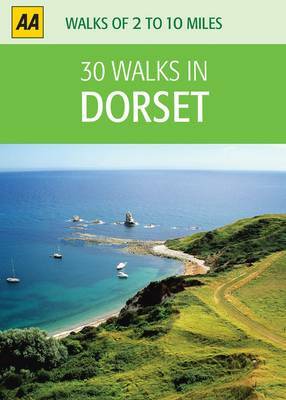 This original concept takes the most popular walks from the AA's best-selling and newly updated walks database and packages them on individual laminated cards in a durable box. The small and handy size means that the box can be stowed away in a pocket or handbag and single cards extracted at each walk start point. Clear and concise instructions plus a full-colour route map make the cards a joy to use.